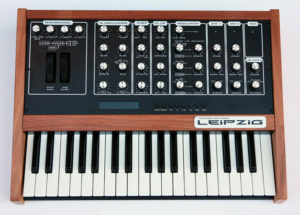 The ES 2144 LPF is a classic analog filter with a 24dB per octave slope. 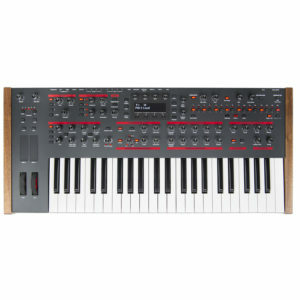 It uses the 2144 submodule which features a reissue of the renowned SSM-2044 IC that formed the filter section for countless vintage synths (CMI Fairlight, Kawai SX-240, Korg MonoPoly, Polysix, Octave Cat). 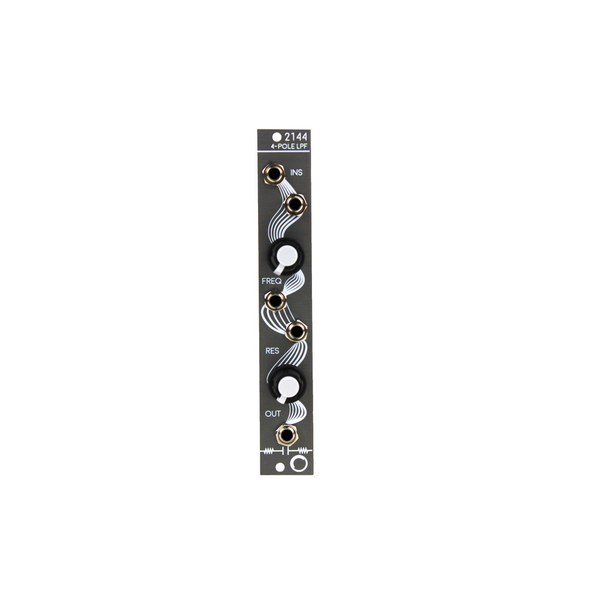 The filter’s tone is warm and creamy at low resonance settings and moves into fat, over-driven squelches at the higher end of its range. It will self oscillate when resonance is cranked and outputs a pure sine tone. 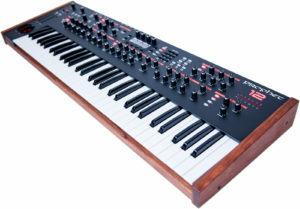 In addition, the frequency CV input tracks volt per octave allowing it to double as a sine wave VCO.